I have talked before on this website about how to describe buildings. Here I gave some general information and example questions and here is some useful vocabulary. Today, however, we are going to get more specific. I will show you how to describe a building for IELTS speaking part 2. We’ll look at how to analyze the cue card, make suitable notes, and then give a perfect answer. There are different possible ways that you may be asked to describe a building for IELTS speaking part 2. You could be asked some of the following. and explain why you like/dislike it. So let’s think for a moment what we need to do to fully answer this task. Remember that you are being assessed partly on task response, so you cannot stray too far off-topic. Can you talk about any building? No – it must be modern. Should you describe its appearance? Yes. The building has a unique shape. Before you begin speaking, you will be given one minute to make notes on the topic. You will then use these notes to speak for one-to-two minutes. Making useful notes is essential to success at this point in the exam, unless your English is truly amazing. You should make some notes on important language, things to remember, and anything that might help you give a clear, developed answer. The Taipei 101 looks like bamboo. About ten years ago I visited a country called Taiwan. In the capital city, Taipei, there is an incredible building called the Taipei 101, which has become a symbol of the country on the world stage. At the time, it was the tallest building in the world, but now it no longer has that title. This building is quite unlike other skyscrapers around the world, as it reflects Asian identity in its architecture. The building was designed to look like bamboo, the strong but flexible plant that grows across much of East Asia. This is not only an aesthetic choice; the shape helps make the building capable of resisting strong winds and even earthquakes. When I visited, I saw the mall at the bottom and then took the elevator up to the top level. The elevator is the fastest in the world, so that was quite an exciting experience. I am not what the rest of the building was comprised of, but I would assume it is office-space. At the top, many tourists gather to take in the stunning views over the city, and you can even go outside sometimes to feel the wind. 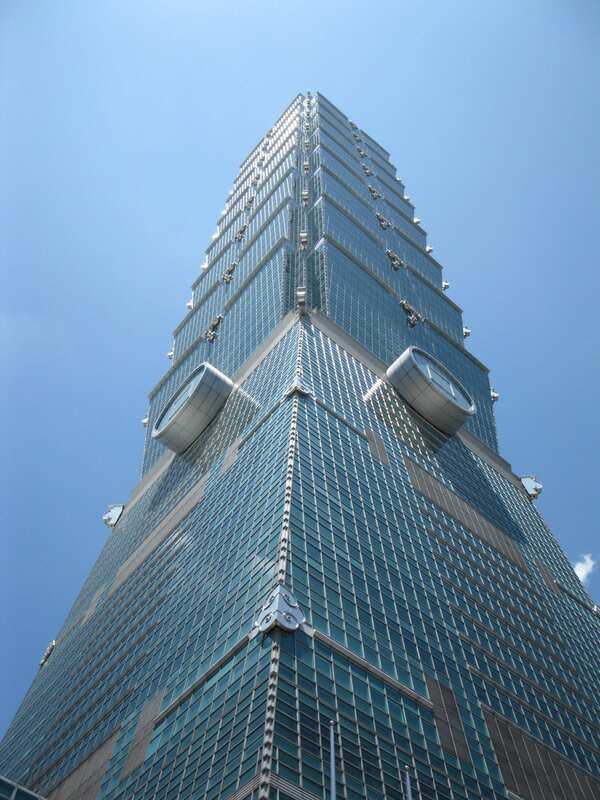 I really enjoyed my visit to the Taipei 101, and would definitely go back if I had the chance. It’s a beautiful building that can be enjoyed from a distance, and from the top the views are simply unparalleled. I really like how it differs from other big buildings, and reflects the vibrant city beneath it. In my answer, I covered everything in the cue card. However, I also added a little extra when I talked about the elevator. As long as something is loosely on-topic, you can mention it. This will have to fit naturally into your answer, though. PreviousShould You Take IELTS on a Computer or Paper? Well, I’m trying to find it.